The Mayor’s Book Club is an annual citywide reading campaign that provides a community experience through reading and discussion of shared books. The program’s goal is to deepen our collective appreciation of literature, to increase the visibility of the Austin Public Library, and to promote the Library’s value to the entire community. Each year, we select a book (or books), and invite all of Austin to read with us and join us for a series of programs that explore the book’s themes, questions, and foundations. Today, more than 20 million people across the globe live as refugees. War, political conflict, and natural disaster have made their homes uninhabitable. They have fled their native soil seeking shelter in countries that feel strange and unfamiliar. In rare cases, refugees are welcomed across borders, but most governments, including our own, respond with skepticism, fear, and reprisal. For this year's Mayor's Book Club, we have selected three titles that explore the perilous journey of refugees, primarily those of Syria. Together, these powerful books describe the impact of oppressive regimes and the effects of migration on multiple generations. We hope you'll join us for an important conversation. 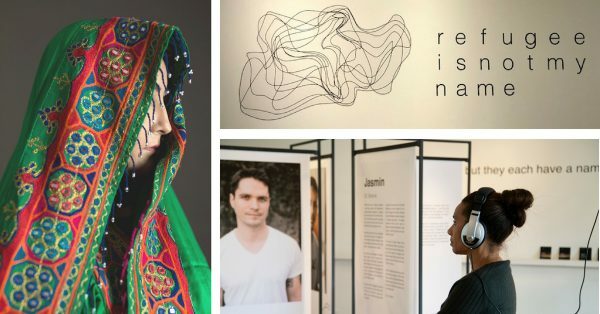 An exhibition comprised of photographic portraits, written narratives, and a short film telling the stories of individuals who have resettled in Austin from various countries all over the world, including Syria, Afghanistan, Iran, Iraq, Myanmar, and Somalia. Featuring photos by Ashley St. Clair, text by Jess Archer, and film by Aaron Weiss (One Story Productions). 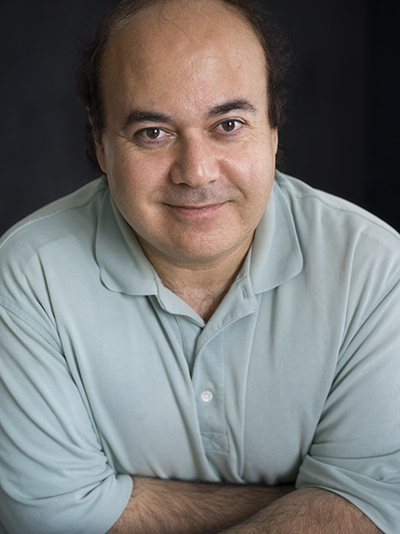 Born in Damascus, Syria, in 1968, Osama Alomar lived for many years in Chicago. 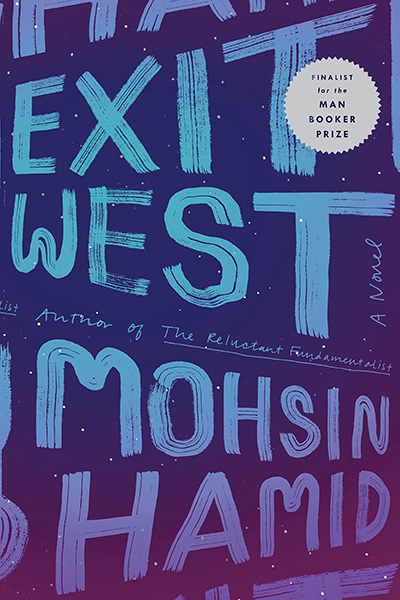 He was recently named Exiled Writer-in-Residence by City of Asylum in Pittsburgh, where he now writes. 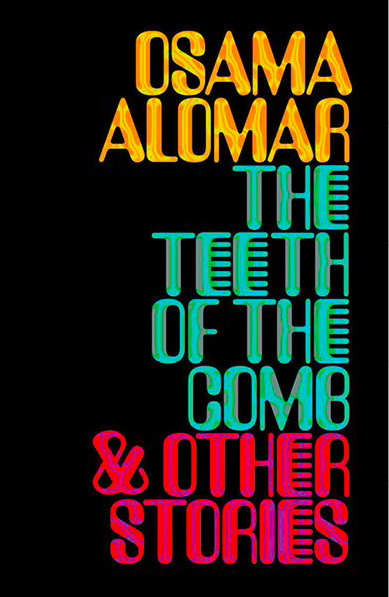 His playful, philosophical stories provide fresh allegories and parables that satirize and expose many forms of repression. 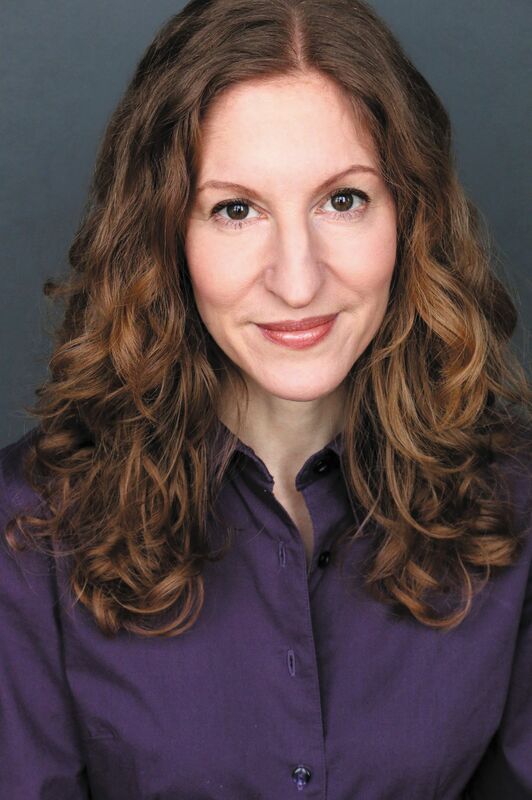 Over a period of four years, Wendy Pearlman interviewed more than 300 Syrian refugees across the Middle East and Europe, collecting testimonials from people transformed by revolution, war, and displacement. This book tells the story of Syria exclusively through these intimate narratives. 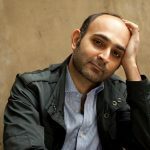 Mohsin Hamid is the author of the international best-sellers Exit West and The Reluctant Fundamentalists, both finalists for the Man Booker Prize. He is also the author of Moth Smoke and How to Get Filthy Rich in Rising Asia, and the essay collection Discontent and Its Civilizations. Hamid was born in Lahore, Pakistan, and has spent half his life there and much of the rest in London, New York, and California.